We’re just hours away from Nokia’s much-anticipated event in New York City today, and we know the Finnish company has some big surprises up its sleeve. It’s expected to announce at least two Windows Phone 8 devices, and it’s confident they’re going to be great. So great, in fact, that Nokia is ready to start its battle against Android. Breakfast in New York on a big day for us! 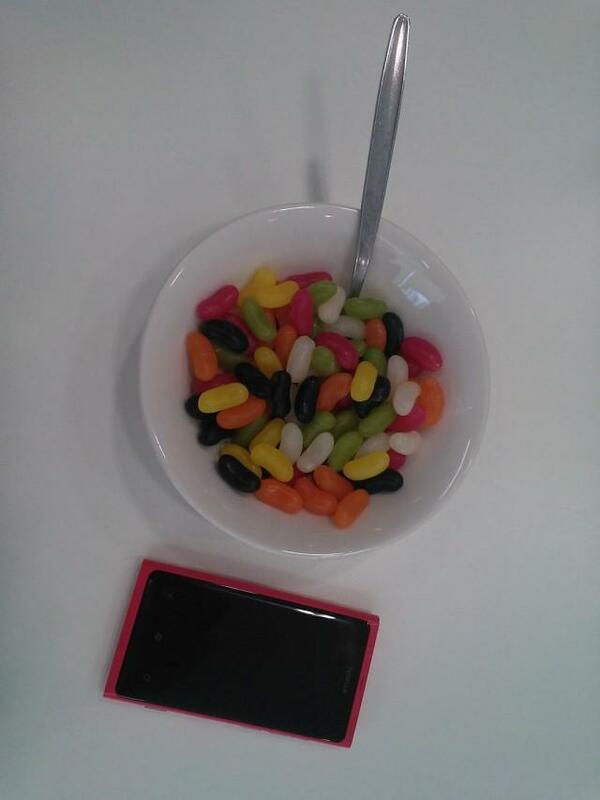 Today we dine on Jellybeans. If you haven’t already given Nokia’s Windows Phone devices a shot, then, maybe it’s nearly time. Nokia certainly thinks so.